February 4 is World Cancer Day. This year’s theme is “I Am and I Will” and it encourages individuals to take action in the fight against cancer. Here is how you can do it. “Whoever you are, you have the power to reduce the impact of cancer for yourself, the people you love and for the world,” states the World Cancer Day website. Cancer affects millions of people around the world. 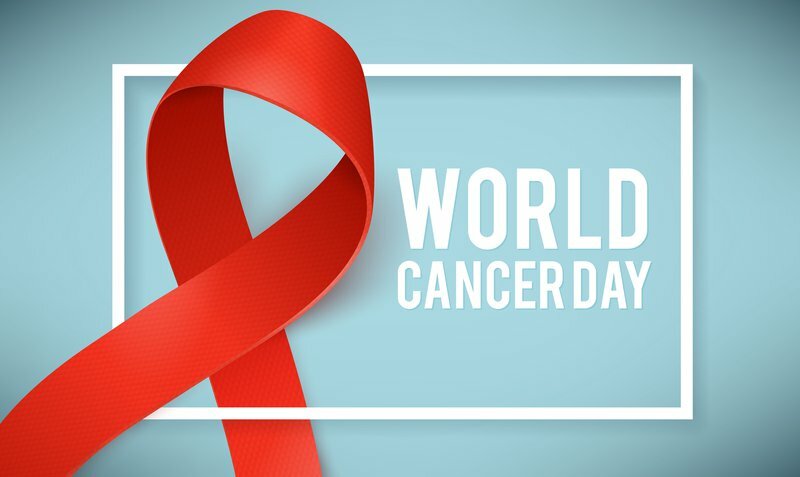 According to cancer.org, there are an estimated 26,000 cancer deaths a day and an estimated 9.5 million people worldwide were expected to die from cancer in 2018. The organisation says the number is predicted to grow. However, making healthier choices can help reduce the impact of cancer. - Make healthy lifestyle choices that include avoid using tobacco products, getting plenty of exercise, eating a healthy diet, limiting alcohol, and staying safe in the sun. - Know the signs and symptoms of cancer and early detection guidelines because finding cancer early often makes it easier to treat. - Share stories about their own cancer experiences, communicate with decision-makers and join support groups to help make positive change for all people affected by cancer. - When possible, use work and other daily activities during and after cancer treatment as opportunities to maintain normality, routine, stability, social contact, and income. - Support cancer patients and survivors physically and emotionally, even after treatment ends. - Call on government leaders to commit adequate resources to reduce cancer deaths and provide a better quality of life for patients and survivors. - Educate themselves and others about the link between certain lifestyle behaviours – including smoking, poor diet, and lack of physical activity – and cancer risk. - Dispel rumours and myths that lead to stigma and discrimination against people with cancer in some communities. - Encourage schools and workplaces to implement nutrition, physical activity, and no smoking policies that help people adopt healthy habits for life.